← DESTINY have plans for all. Pillars — dictionary meaning is a vertical structure, in the language of fine art or architecture a vertical structure made up of metal, stone which provides support to superstructure. Now you will think that what is the connection between the pillar, its definition and life. Well, yes there is connection. As strong foundation provides strength to the building pillar’s strength is important for the stability of a building, same way principles of life gives strength to life. Lets see what role each of these pillar in our life. First Pillar is Pillar of Acceptance. Acceptance is answer to every question. 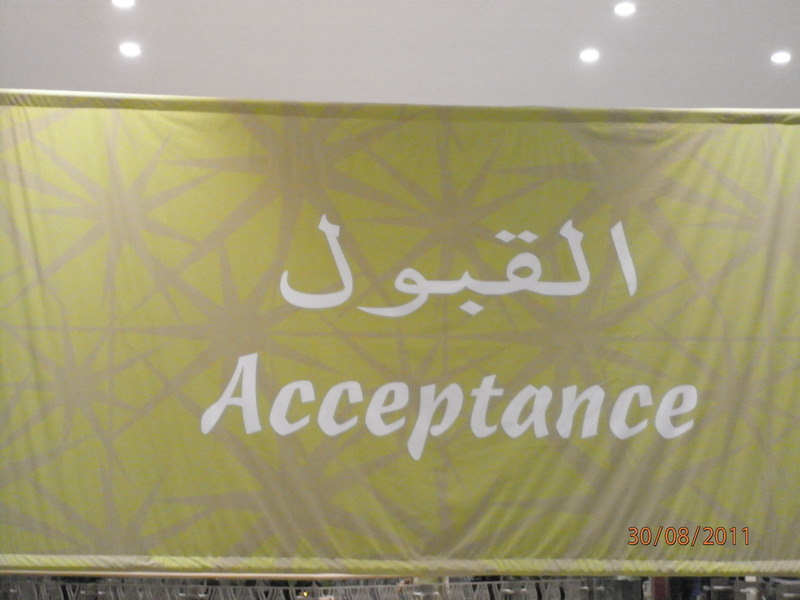 Acceptance is saying “yes” to whatever comes to your way and working with that situation. Life becomes easier when we stop resisting and start accepting. This does not mean that do not try, do not dream. Accept defeat as a learning experience. Accept failure as stepping stone towards success. Accept that you are a human being with endless capacity to bring your dreams into reality. 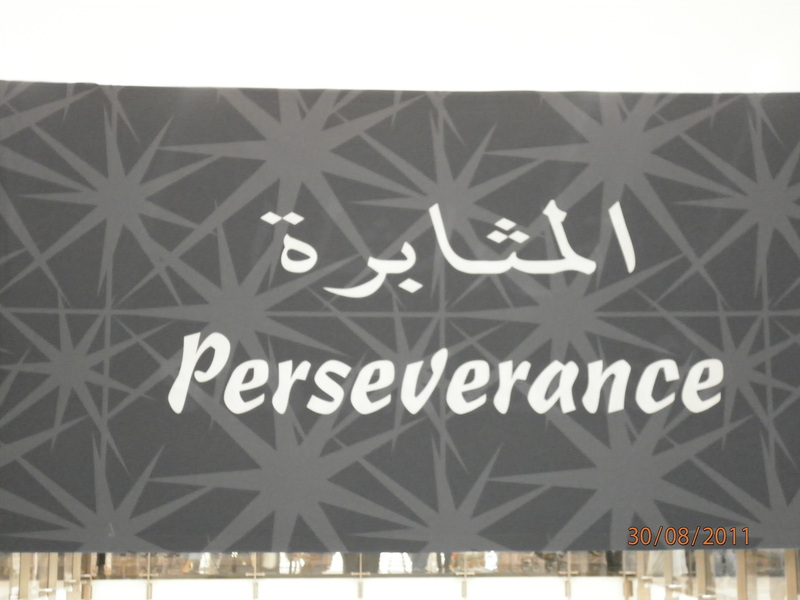 The Second pillar is Pillar of Perseverance. Winning is not always important, what is more important is finishing the race. What matters is achieving your goals and we all know slow and steady wins the race. Be focused. In other words, try, try but don’t cry. Friendship the third pillar of life. At every stage we need friends around. It is said that when you don’t care how look, how you behave and you laugh it means that you are with friends. Friends who will listen to you, who will guide you through hard times. You need to choose your friends carefully. This is important aspect of life. Fourth important pillar is pillar of Consideration. “A little consideration, a little thought for others, makes all the difference.” It is easy to say and advice anyone without being in that situation. Consider yourself in the place of sufferer and you will realize how difficult it is. 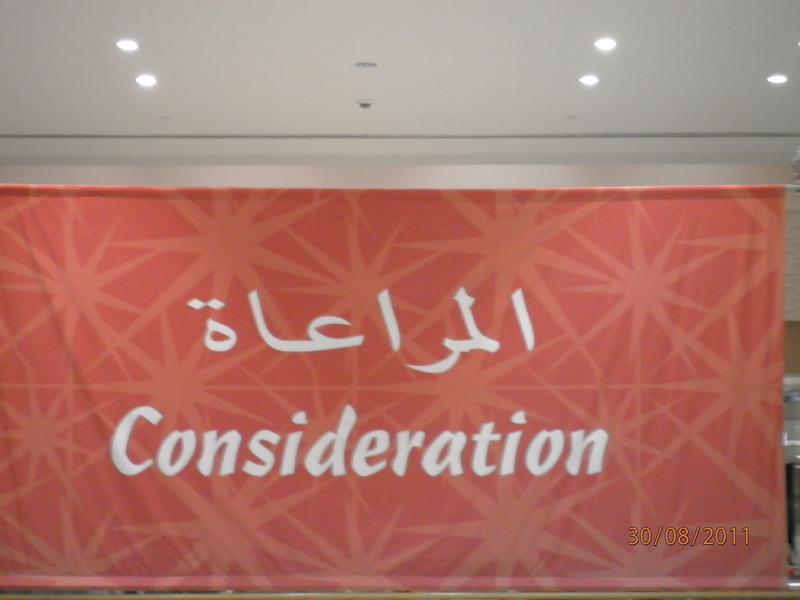 Consideration in small things makes a big difference. Have you ever seen how pleased a sweeper in your office if you ask him his name and appreciate his work? Fifth pillar is pillar of Encouragement. 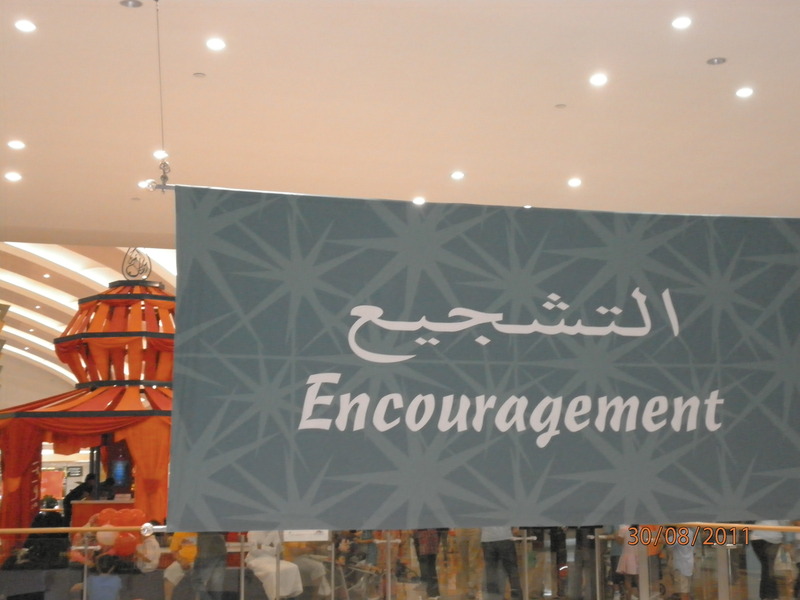 Do I need to say more about this word ‘Encouragement’?? We all need it. Encouragement is that little extra push which makes impossible possible. I define encouragement as ” You can do it”. There is no hard and fast rule that says how to encourage. A pat on back without any word also gives you that push which makes things happen. Sixth Pillar if pillar of Wisdom. Basic philosophical definition of wisdom is the best use of knowledge. 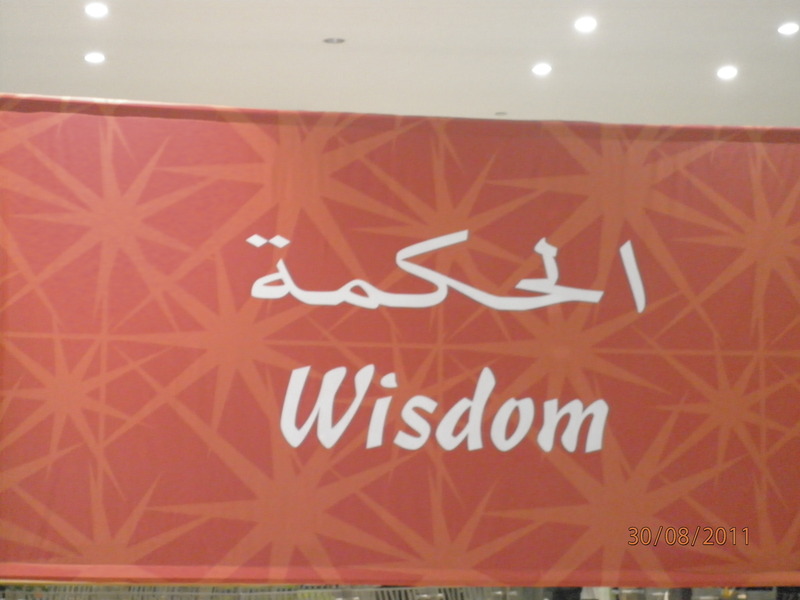 Wisdom is combination of knowledge and personal experience. Knowledge helps us to earn our living but wisdom teaches us the way of life. Wisdom is the foundation of life. If the foundation of a structure is strong then a structure can be safe. The last but not the least pillar is pillar of Compassion. Compassion is more than putting yourself in some one else’s shoes. It is often confused with empathy. 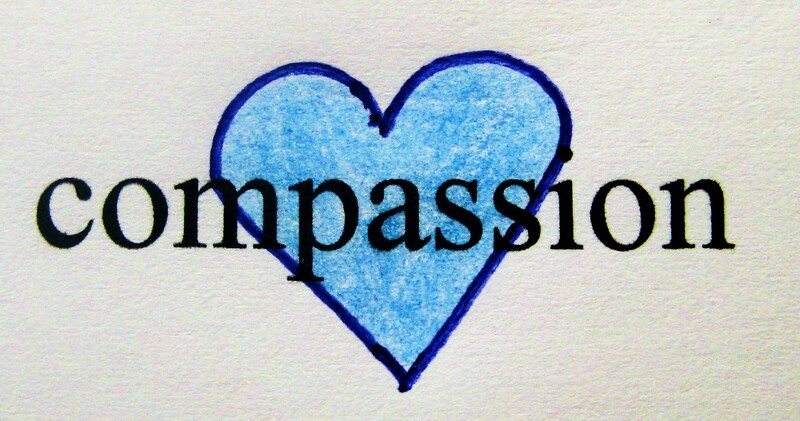 But compassion have an element of reducing the suffering of another. In Hindu tradition, compassion is often defined as Daya, along with charity and self-control. When I saw these images hanging in the mall, I thought we really do not pay our attention to these important aspects of life. So let’s decide to make the foundation stronger.